"Falstaff Magazin" has rated the wine "Tenute Kornell Zeder Cuvee Alto Adige, Trentino-Alto Adige, Italy" from the vintage 2014 on 06.07.2017 with 88 of 100 points. 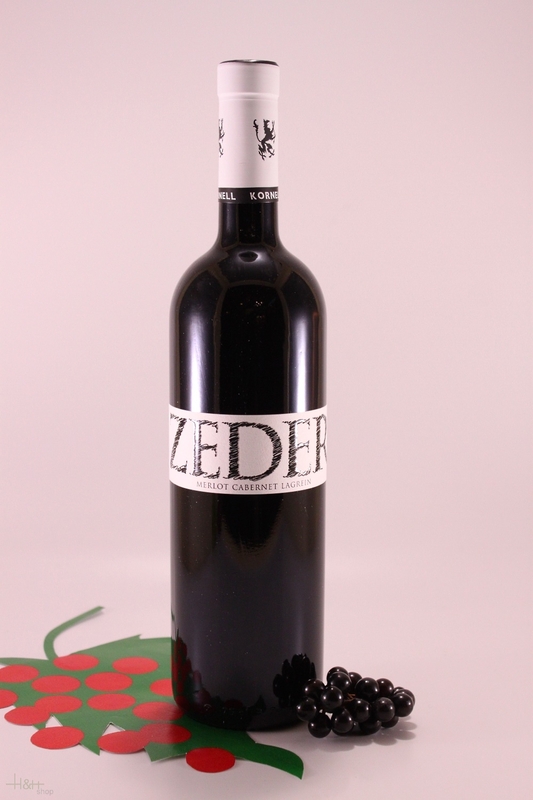 "Falstaff Magazin" has rated the wine "Tenute Kornell Zeder Cuvee Alto Adige, Trentino-Alto Adige, Italy" from the vintage 2013 on 23.06.2015 with 91 of 100 points. "Falstaff Magazin" has rated the wine "Tenute Kornell Zeder Cuvee Alto Adige, Trentino-Alto Adige, Italy" from the vintage 2012 on 24.06.2014 with 89 of 100 points.